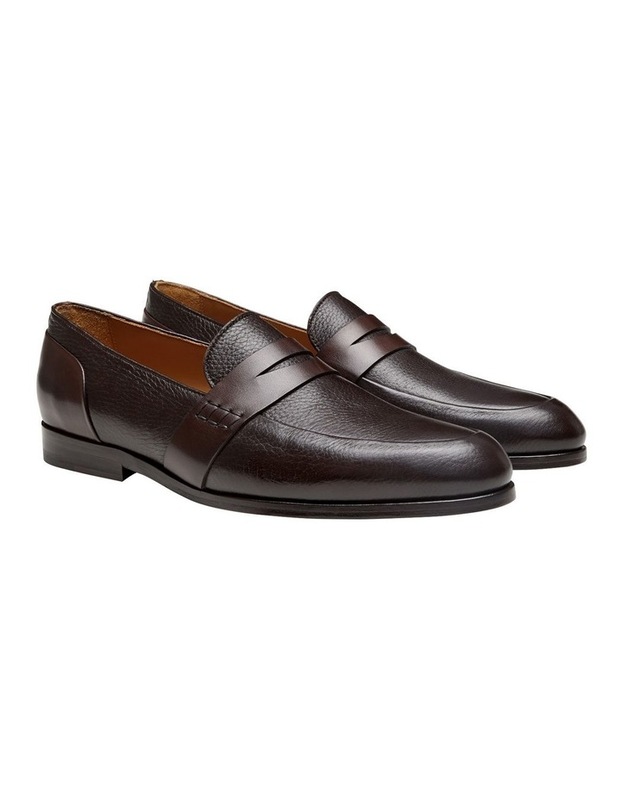 The Tatum is the perfect shoe for those looking for a loafer that be dressed up or down. The Tatum is crafted in Italy from a super soft leather upper, is leather lined and finished on a sturdy Blake stitched leather sole. 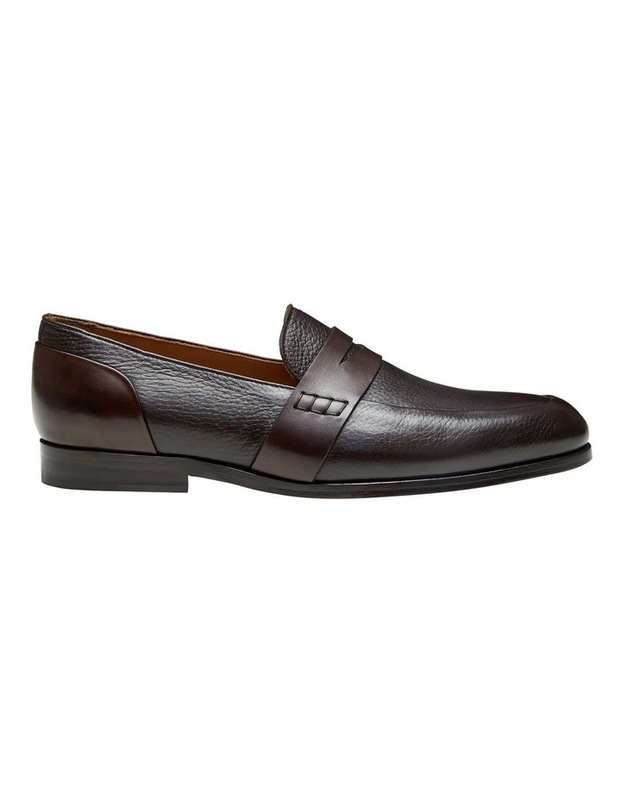 Pair with tailored pants and a casual shirt or with a navy, beige or charcoal suit.